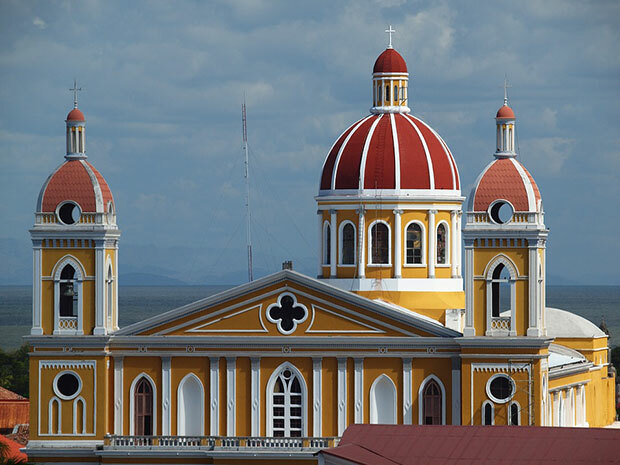 Nicaragua is a country in Central America and has many interesting tourist attractions visited by the traveler. Not complete your traveling to Nicaragua if not visiting Granada. This ancient colonial city is one of the oldest cities in America and is a beautiful and romantic city. Before traveling a long distance, the traveler should know how to eat healthy while traveling. Cannot be denied, maintaining food intake during a vacation is quite difficult. The desire to always eat, and chew something cannot be unstoppable again, the purpose was to avoid boredom on the way. Unwittingly, the snack that's what precisely makes your journey becomes unhealthy. Who says the fruits it was boring? You can try dried fruits like dates, apricot, plums, mangoes and has many nutrients to supplement energy when traveling. Eat dried fruits when traveling is a way to get the vitamins and nutrients it needs.